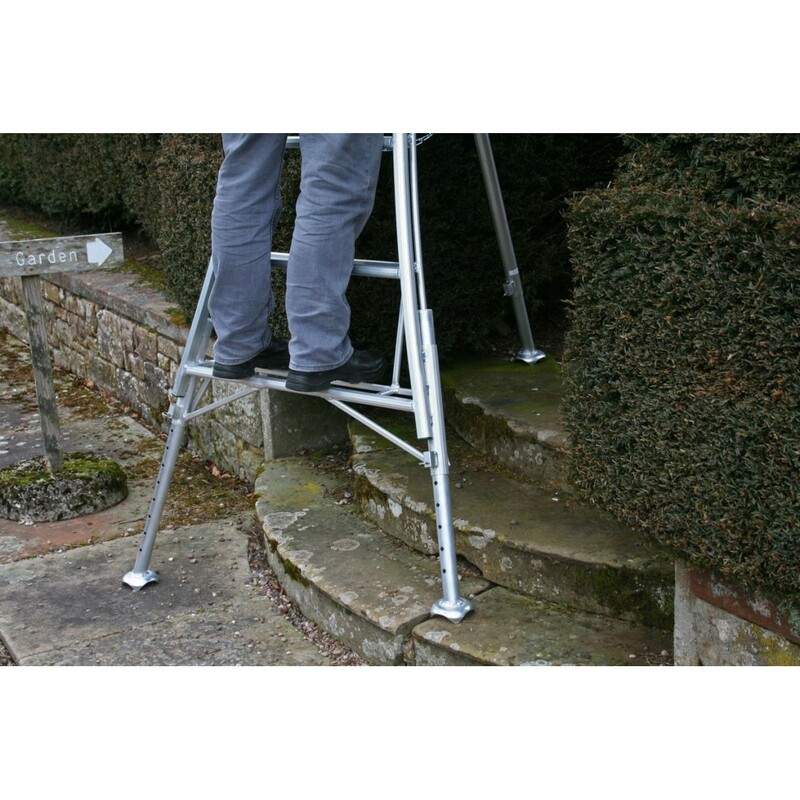 This 3 leg, adjustable tripod ladder is the perfect solution for gaining access to high and awkward places on uneven ground. 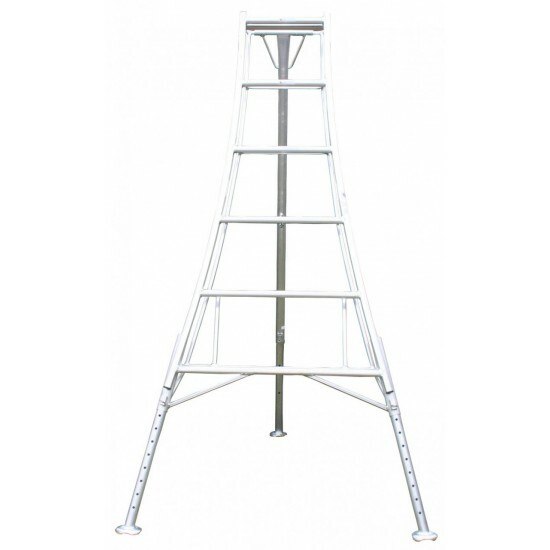 It achieves this with a sturdy all welded structure and clawed, anti-slip feet for greater stability. 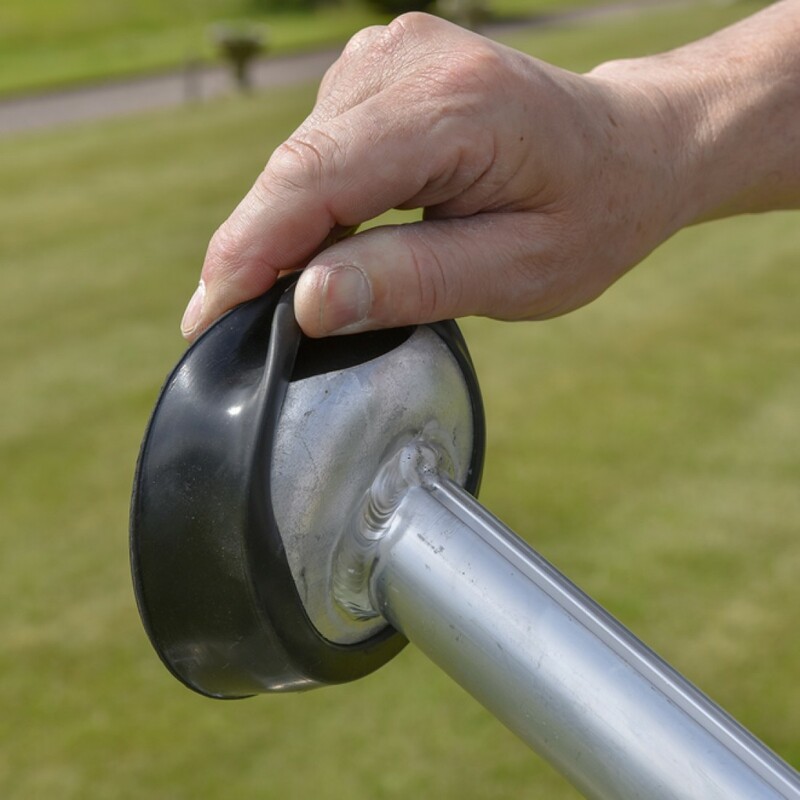 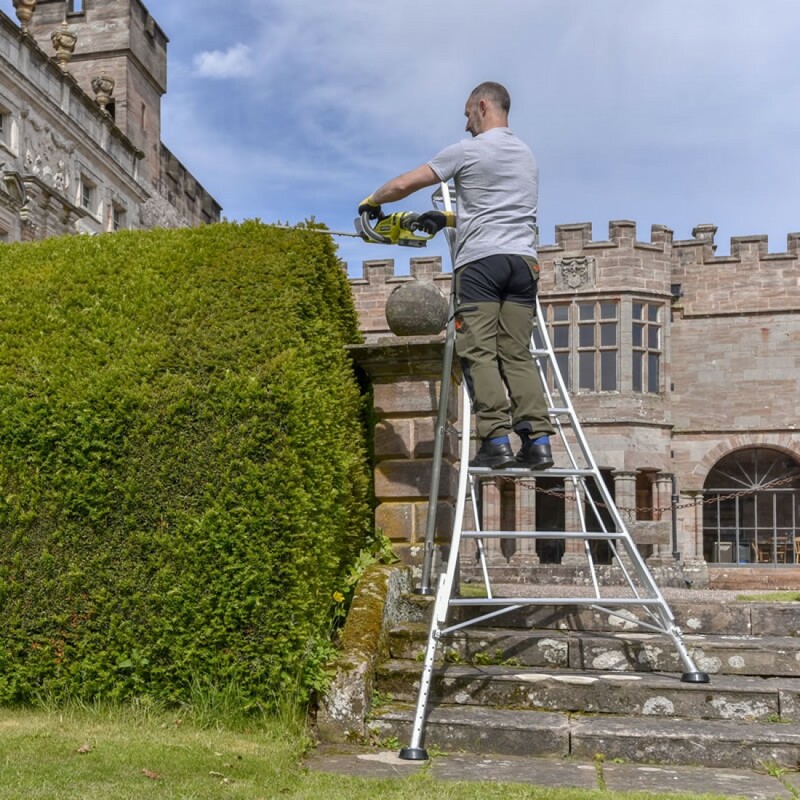 The three telescopic legs are convenient to reach awkward positions and get you closer to your focus, making it less likely you will need to over-reach and compromise your safety. 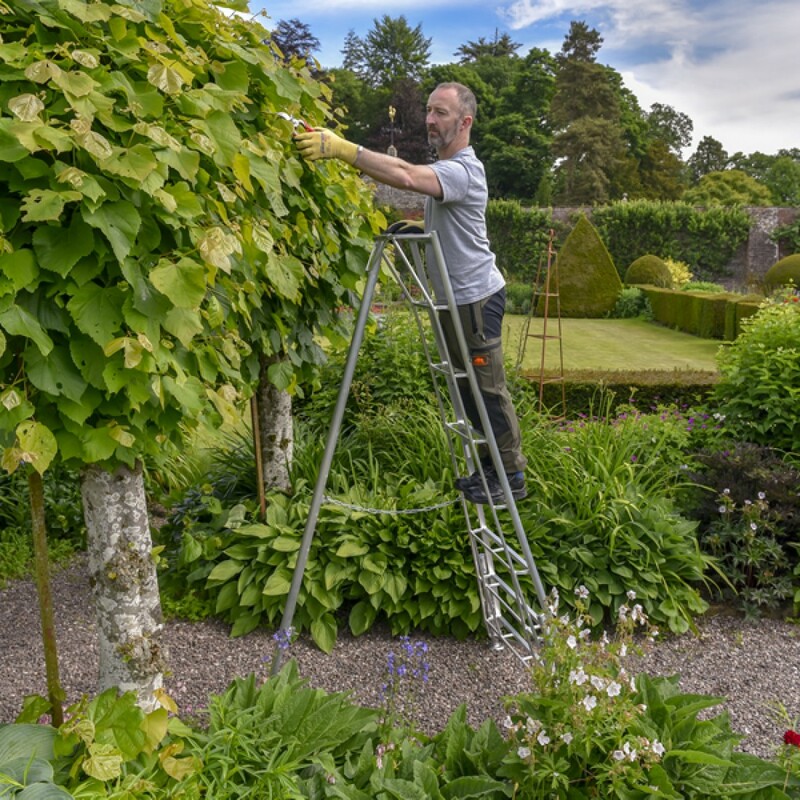 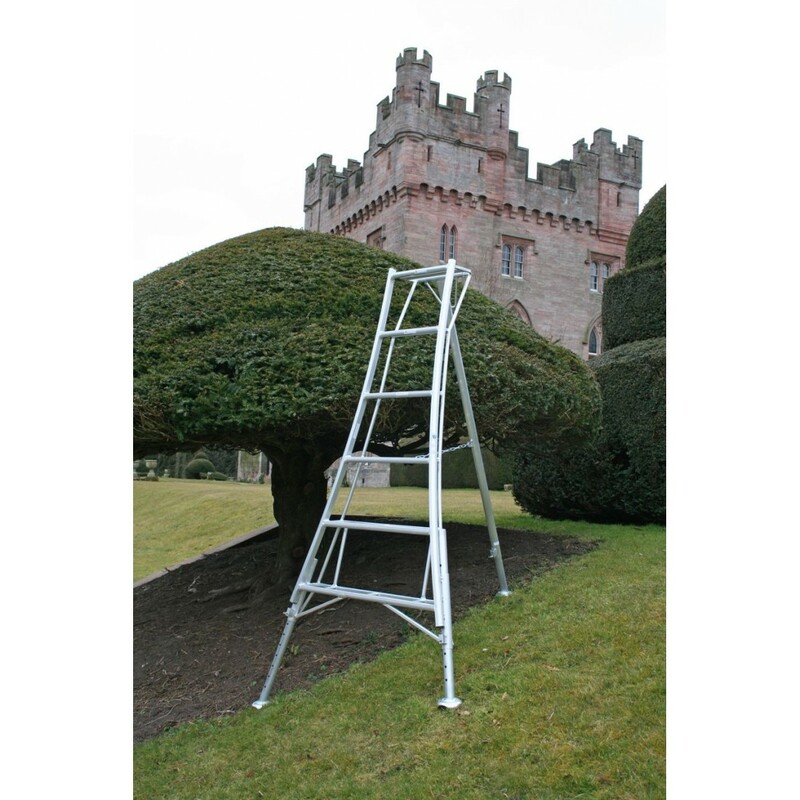 These ladders are perfect for all sort of jobs whether it be hedge cutting, window cleaning, or general maintenance. 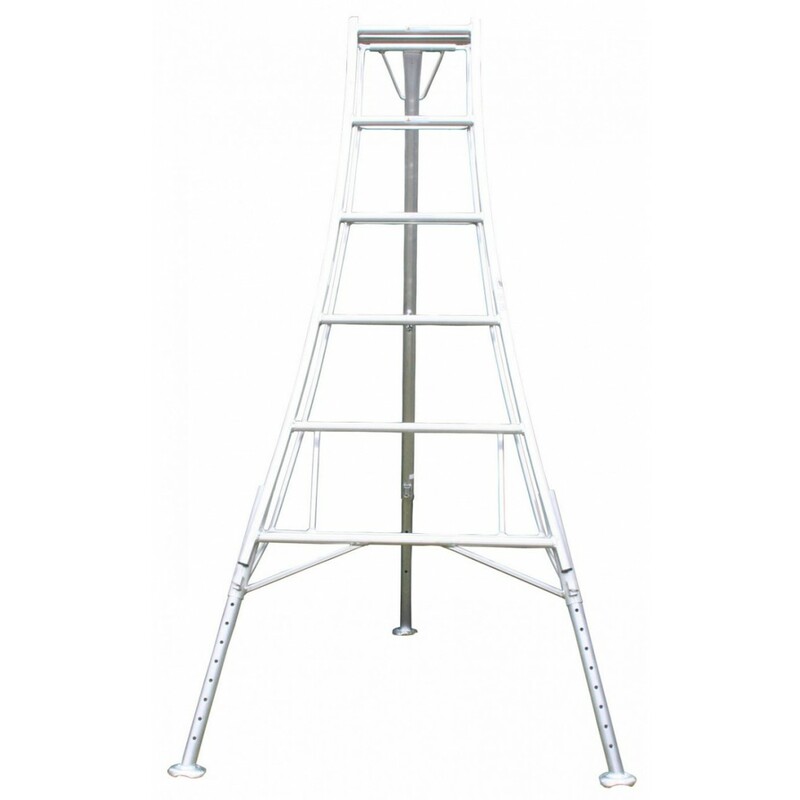 Please look at the chart at the bottom of this page for size details and specifications. 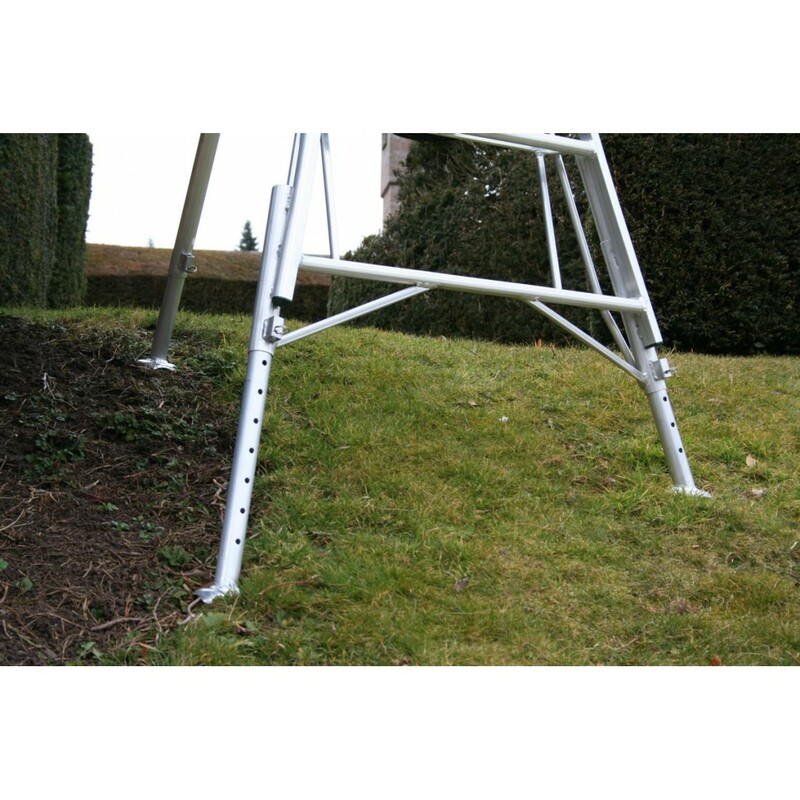 New Hendon ladders now tested to EN 131 and BS kite mark (100kg per step on all ladders.) 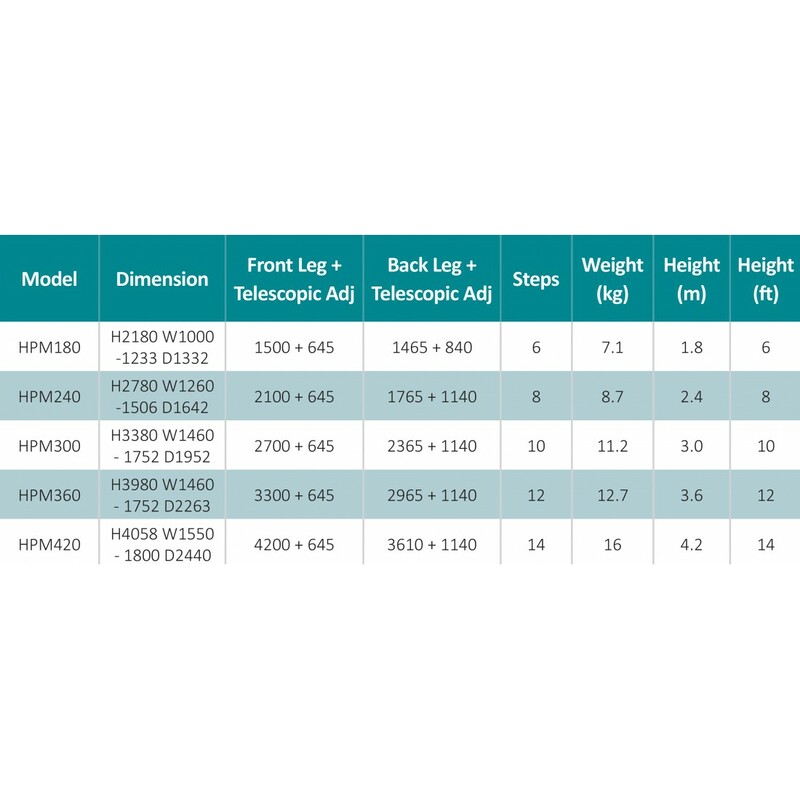 Tested to BS EN 131-2:2010+A1:2017 & BS EN 131-1:2015.